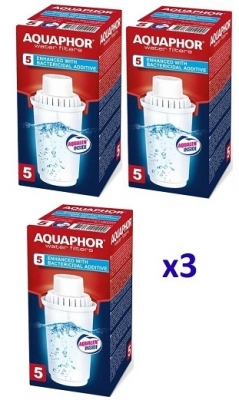 B5 Universal filter cartridge for Aquaphor Provence, Premium, Prestige and Ultra water filter jugs. Removes virtually all harmful impurities from tap water, improves its color, taste and odor. Filter life — 300 liters. Equipped with a visual calendar. 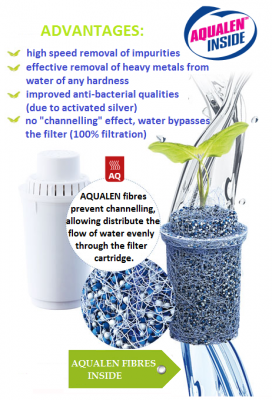 We recommend you to replace it’s filter cartridges in a timely and accurate manner in order to ensure premium quality drinking water. 1. Remove the funnel and fill the pitcher with cold water. 2. 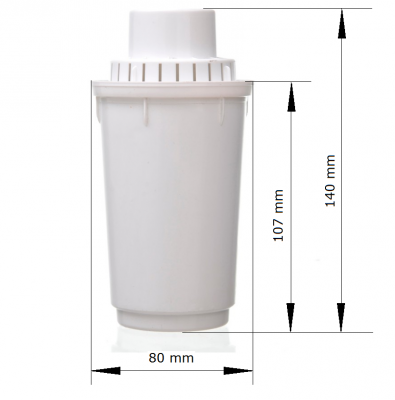 Unpack the new replacement cartridge and place it inside the pitcher; it is recommended to hold the cartridge sideways in order for the absorbents to release air. 3. Take the cartridge out of the pitcher and empty the pitcher Place the funnel back into the pitcher. 4. Place the cartridge into the funnel. 5. 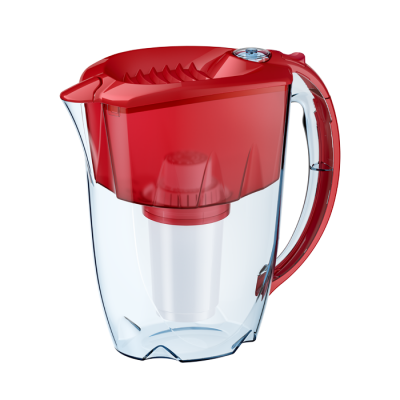 Press it firmly in order to ensure no water can pass between the cartridge setting and the funnel setting. If your cartridge has a round footprint it is better if you twist it a little. 6. Fill the funnel with cold water and flush it twice. It will release excess of activated carbon from the cartridge. 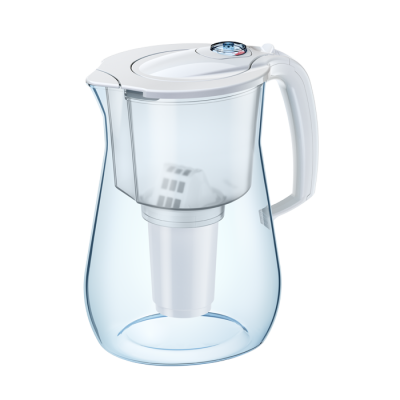 Now your filter pitcher is ready for use. Enjoy your clean and fresh drinking water! 1. 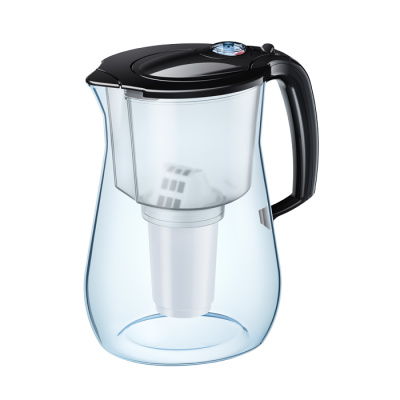 If your pitcher has a funnel with a round cartridge setting, it has a visual calendar. When you install a new cartridge, align the current month on its lid with the triangular mark on the funnel. The figures indicate the number of users. The month against the relevant group of figures will tell you when to replace the cartridge next time. 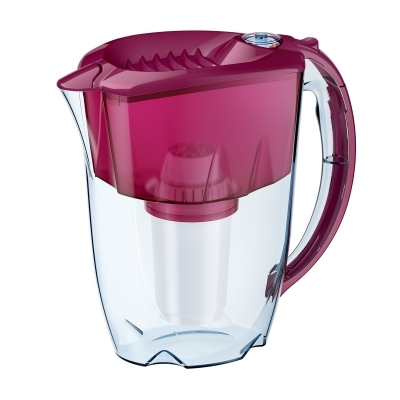 For example, if there are 2 people using the pitcher and the last change was in April, you should replace it in June. 2. 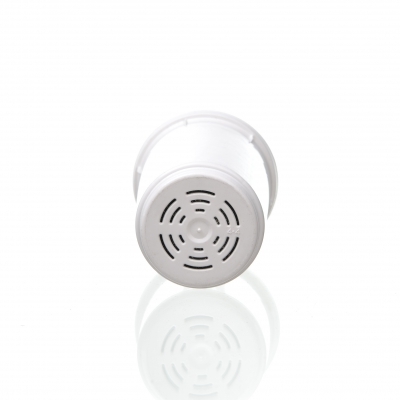 The concentration of harmful impurities in tap water may increase during the maintenance of plumbing. We recommend replacing the cartridges ahead of time if there was a renovation of upstream piping. 3. 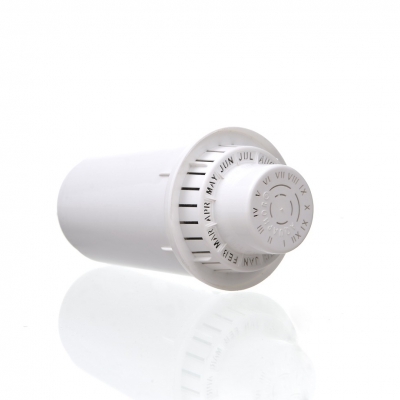 Buying replacement filters in sets is more convenient and economical than buying one at a time. 4. 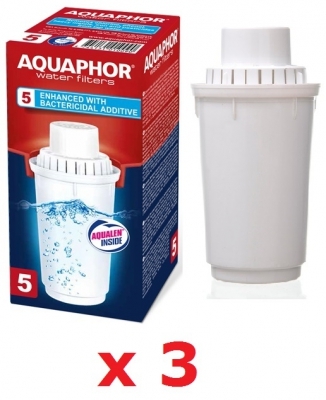 If you buy replacement cartridges offline, make a photo of it or remember its model before going to the store – Aquaphor has a large assortment of replacement cartridges for it’s variety of pitchers. 5. Once the cartridge resource is fully utilized it becomes less effective and should be replaced. Replacing cartridges on time ensures that you drink safe, clean and fresh water.